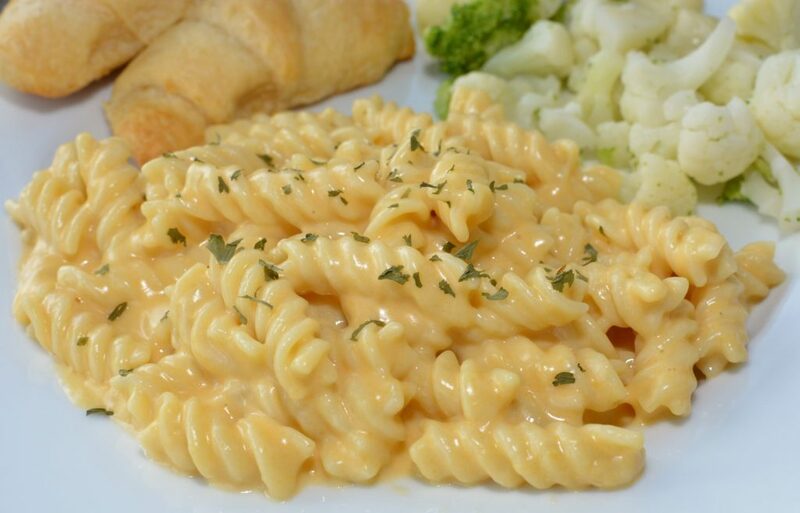 Classic, creamy Mac and Cheese made in your Instant Pot in no time! 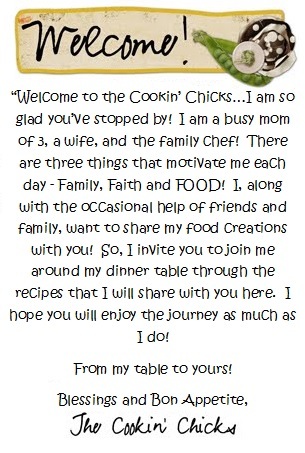 Kid friendly, budget friendly, and time saving….this flavorful meal will be a hit with everyone! I am only one week into my Instant Pot journey and so far, I am in love. Seriously. Where has this handy kitchen appliance been all my life and why have I waited so long to get one? I remember hearing the hype start about a year ago, but honestly, these things scare me. Or should I say, they used to. I imagined calling my hubby at work to tell him I accidentally blew up the house or something crazy. I think I watched one too many episodes of Breaking Bad, haha! Anyhow, one of my friends bought one several months ago and I began to hear how quickly she prepared macaroni and cheese, soups, cooked meats from frozen to cooked in no time, etc. Little by little she won me over and just last week, I caved and bought my own. My hubby was instantly on board and the first evening it came, we made rice. It was perfection. Recipe coming soon. Next evening, we made Jambalaya and it was once again, perfection. Again, recipe coming soon. A few days later, we made Chicken Noodle Soup which was sooooo tasty, especially given the fact I had a bad cold and nothing tastes better than warm soup, right? Well tonight, I experimented with macaroni and cheese because lets face it, that is a huge test! I have three picky kids that LOVE the blue box, yes, you know which one I am talking about. Something about that powdered cheese, they go crazy over, so I knew they would be judging my version. I literally dumped the ingredients into my Instant Pot while on the phone with my hubby. I hit start, walked away to help my daughter with homework, and a few minutes later, this tasty dish was ready to dive into. Packed with flavor, cheesy beyond belief, all my kiddos and hubby raved over this and declared it a favorite! My hubby even asked for the leftovers in his lunch tomorrow!! It took no time, effort, or prep work and made tons! We are a family of 5 and had enough leftovers for 2 lunches tomorrow! 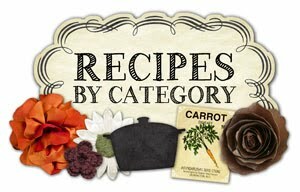 This would be great for potlucks, picnics, quick dinner ideas, side dishes, and more! Hope you all enjoy as much as we did and if you are thinking of getting an Instant Pot, I most definitely encourage you to do so! My only regret is not getting one sooner!! A classic dish prepared quicker then ever in the Instant Pot! 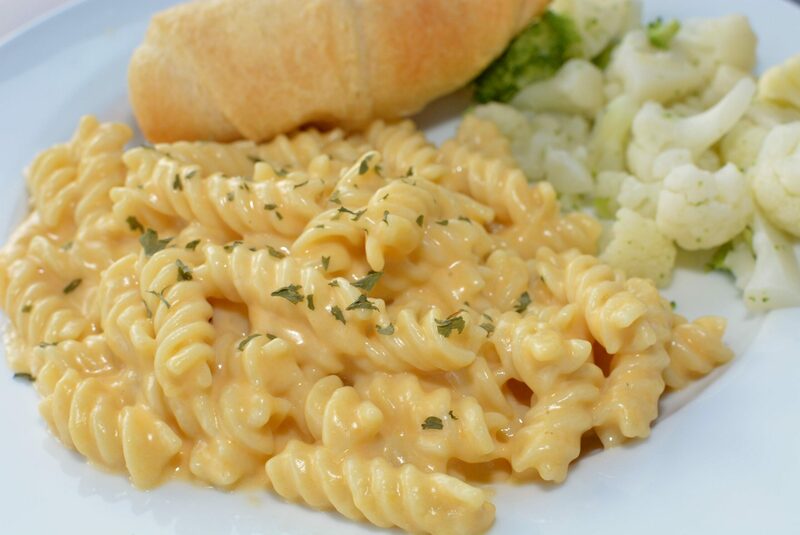 Cheesy pasta, packed with flavor, kid friendly, and budget friendly....what more could you want?! Place the dry pasta, butter, dry mustard, ground pepper, garlic salt, salt, and water into your pot. Put lid on top and securely close. Make sure valve at top is on "sealed". Press manual, high, and set timer for 4 minutes. Once cooking time is complete, do a quick release and allow the pin to drop on its own. 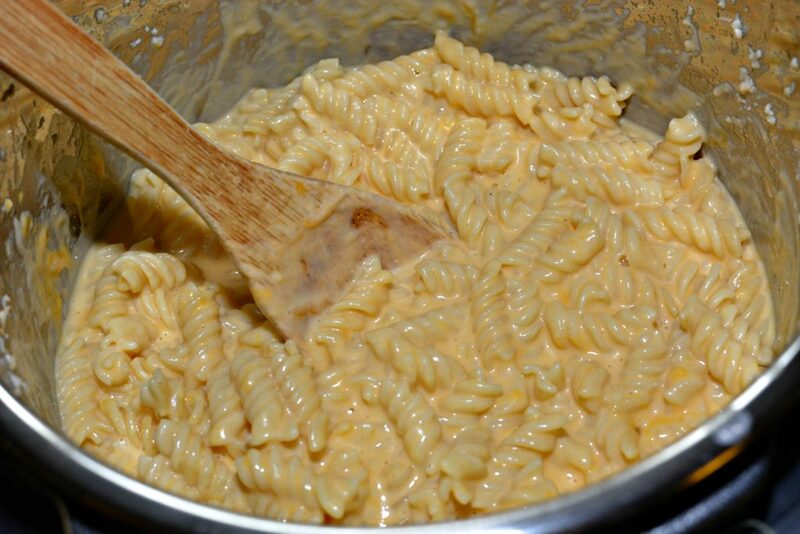 Open the lid carefully and add the evaporated milk, cheddar cheese, Monterey Jack cheese, and Parmesan cheese. Stir until melted and serve! *You may want to place a towel over the valve when doing a quick release to avoid any liquids from making a mess as pressure is releasing. Click HERE to check out the Instant Pot I have!! Do you follow me on Pinterest?? If not, click HERE! !